Time to market, that is the key. Our design team in the us collaborates to develop a new concept with a unique identity for each client. We start from concept to design and final manufacturing. Our drop center in the USA allows up to ship immediately to the USA market whether goods are produced in the USA, Mexico or Chine. This versatility allows us to ship in quality with speed and efficiency. 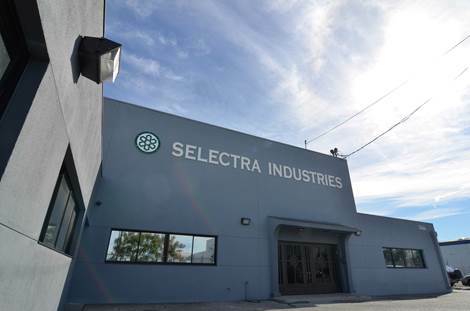 With over 17 years of growth, performance and progress, Selectra offers world class apparel solutions by providing design and development with Santoni machines along with full package cut and sew at our headquarters in the USA; and production in one of our facilities in the US, Mexico or China. 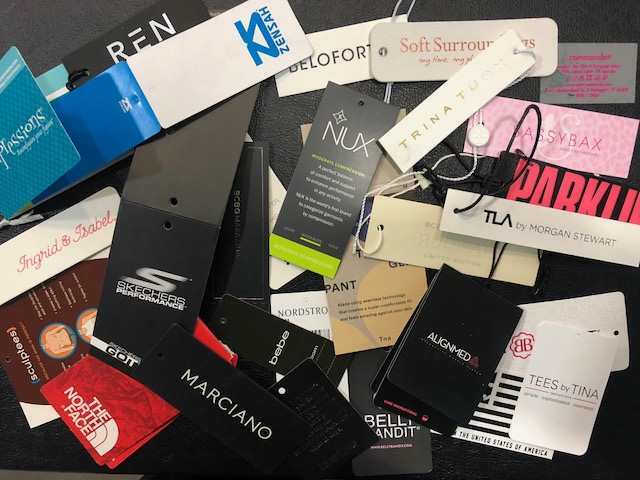 Our diversity has allowed us to position ourselves as a versatile and global apparel manufacturing partner for brands such as GUESS, BCBG, BEBE, North Face, Sketchers, and more in innovative seamless and cut and sew. We consider our employees as family. Every employee is treated fairly, equally, impartially and respectfully. All our facilities and partners in the USA, Mexico and China are in full compliance with local and international laws and codes of humane conduct. 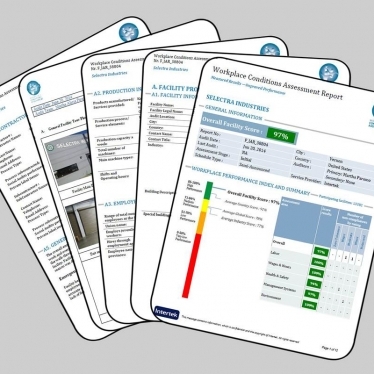 Regularly scheduled audits are performed numerous times a year, to enforce continuity in full compliance year-round.